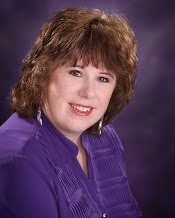 Please welcome romance novelist, Marie Higgins! 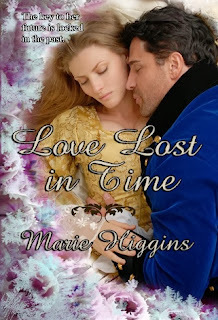 She's here to talk about her Victorian time-travel story, Love Lost in Time and she's giving away a paperback copy to one lucky winner from those who leave their name and email address in the comments section below! 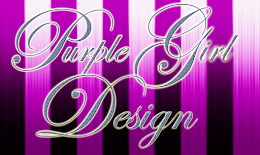 So, check out the blurb and excerpt from her thrilling novel and be sure and leave a comment! Andrew rubbed his forehead, baffled. She reached up and took hold of his hand, moving it away from his head. She kept it in her grasp as she ran her thumb across his knuckles. She was a bold woman to touch him in such a personal way. Yet it amazed him to think this small gesture softened his heart, and eased his headache slightly. Softly, her fingers stroked his hand. Her touch was so very tender. So soothing. Affectionate. And so very personal. A different emotion leapt inside of him, and once again, he received the impression they had known each other before, but he knew not where. Now as she touched him, peace settled inside him. He was not as confused as he’d been moments earlier, and it really didn’t matter what explanation she gave about her confusing actions. As long as she continued to gaze into his eyes and stroke his hand…he was fine. 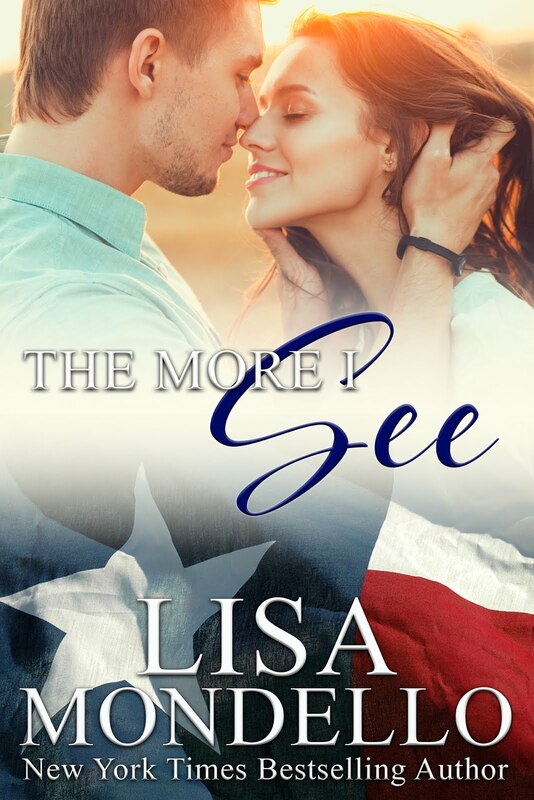 Little by little, he became mesmerized by the passion in her green eyes—the way her gaze slid over his face slowly from the top of his head, to his eyes, his nose, and to rest of his mouth. The lovely color of her eyes darkened, which made the desire he had for this incredible, interesting woman kick up a notch. For a fleeting moment, nothing else mattered but holding her. This woman made his thoughts jumbled, yet all he wanted to do was close his eyes and enjoy her touch. The moonlight peeked through the leaves and highlighted her hair, making the golden strands in her locks stand out more. It took all of his willpower not to pull the pins from her hair and admire the way her length tumbled over her shoulders in a seductive manner. With his free hand, he cupped her face. She gasped, but then a dreamy sigh quickly followed as she stared deeply into his eyes. She even snuggled closer to his touch. He moved his hands in a different direction as he circled them around her and pulled her up against is body. 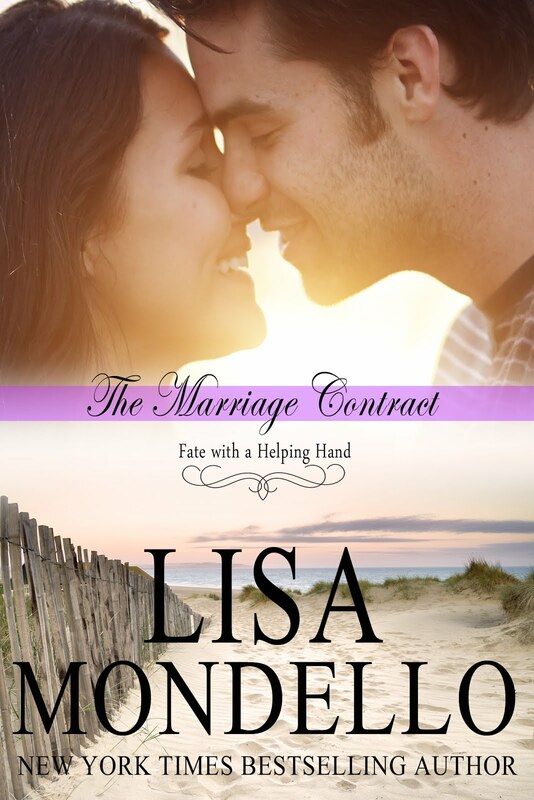 Her palms rested comfortably on his chest, and he was certain she could feel the quick beat of his heart. 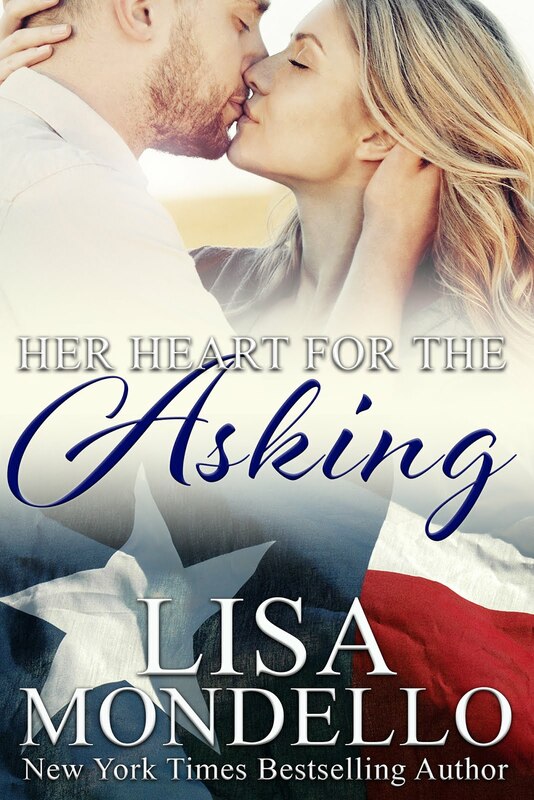 When her attention dropped to his mouth once again, his breathing became ragged. “Then let it happen,” she muttered before his lips silenced hers. Marie has been married for twenty-eight years to a wonderful man. Together, they have three loving daughters and several beautiful grandchildren. Marie works full time for the state of Utah, where she has lived her entire life. Marie plans to keep writing, because the characters in her head won’t shut up. But her husband smiles and pretends this is normal.